Looking for a commercial contractor in Palm Coast or Flagler County? You’ve come to the right place! The Hardy Group has extensive experience in a wide variety of design-build projects. We understand the area, the climate, the weather and what it takes to build aesthetically pleasing and long-lasting buildings. Having built new projects and maintained existing projects for over 30 years, it’s safe to say we’ve seen (almost) it all! 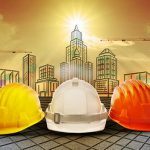 If you are starting a new commercial construction project in Palm Coast give us a call or send us an email to get started. Ready to build your dream home in beautiful Palm Coast, Flagler County? Whether you are currently living in the area or moving yourself down south for warmer weather, we’re here to help! We are considered a design-build contractor and thus can handle your entire project from conception to drawings to the actual building process. Our vertical integration allows us to offer the best possible service and price to our residential clients. 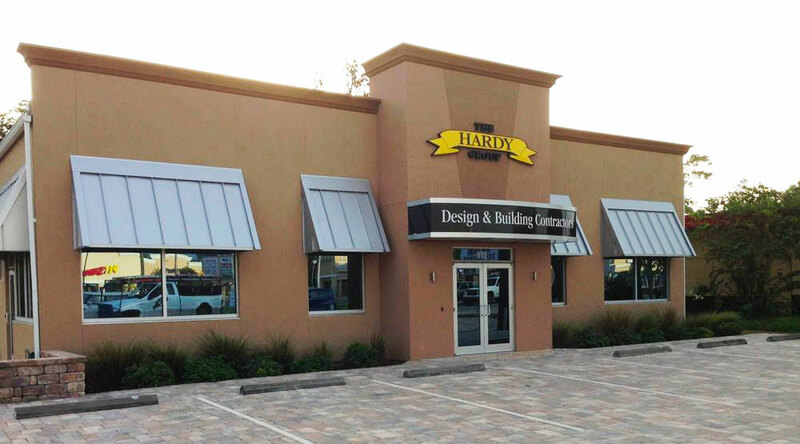 The Hardy Group has a long history of managing the top commercial buildings in the Northeast Florida area. With our 30+ years of experience in commercial construction, it’s safe to say we know how to keep your building in top condition. We have all-inclusive plans available for commercial facilities management to prevent wear and tear and maintain your building’s value for years to come. 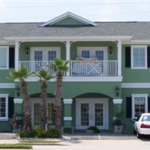 Contact The Hardy Group today to discuss commercial building management options in Palm Coast & Flagler County. Ready to get started on your next Palm Coast project?